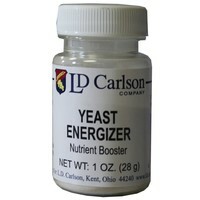 Finally, yeast starters made easy! 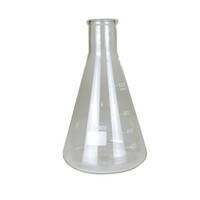 Propper Starter canned yeast starters make growing your colony of brewer's yeast a breeze. Buying two packs of yeast? Save money and make a starter instead! Another innovative product from Omega Yeast Labs! 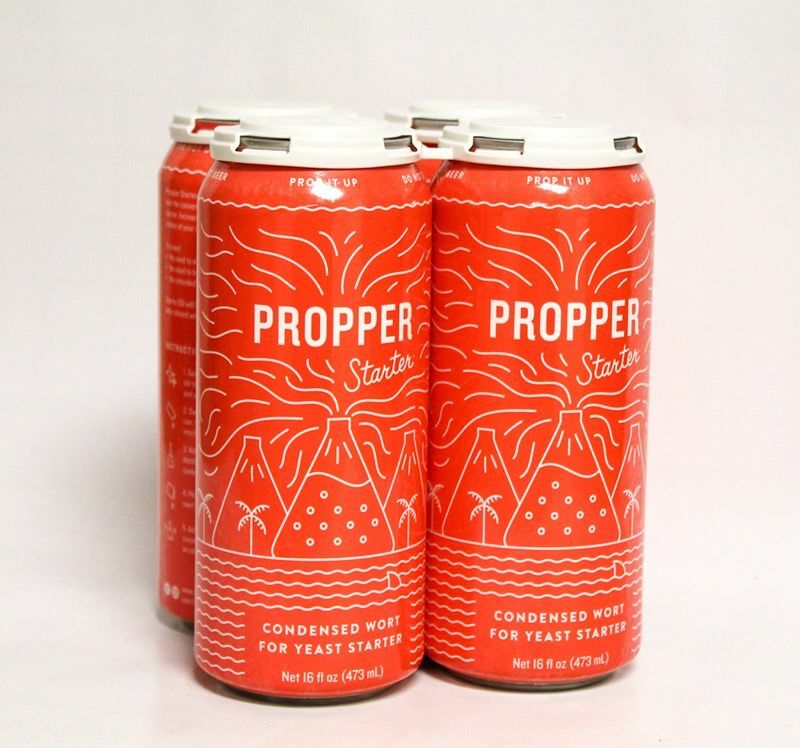 Propper Starter is a concentrated canned wort product that allows home brewers to whip up a yeast starter in a flash! No more weighing messy malt extracts, waiting for them to boil, cooling the wort, and all the subsequent cleanup. 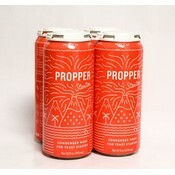 Just pop your can of Propper Starter, mix with water, and pitch your yeast! Yeast starters are a great way to improve the quality of your brews by ensuring a proper amount of healthy yeast is pitched into your batch. A yeast starter becomes even more important with higher gravity batches, lagers, or when you're using yeast that is a little on the old side. 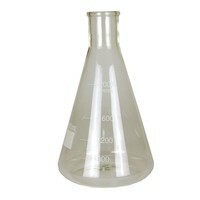 Propper Starter is cheaper than buying two packs of yeast and faster than making a traditional starter! 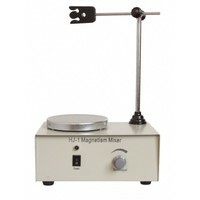 1 can makes a Liter starter wort at 1.040 OG.